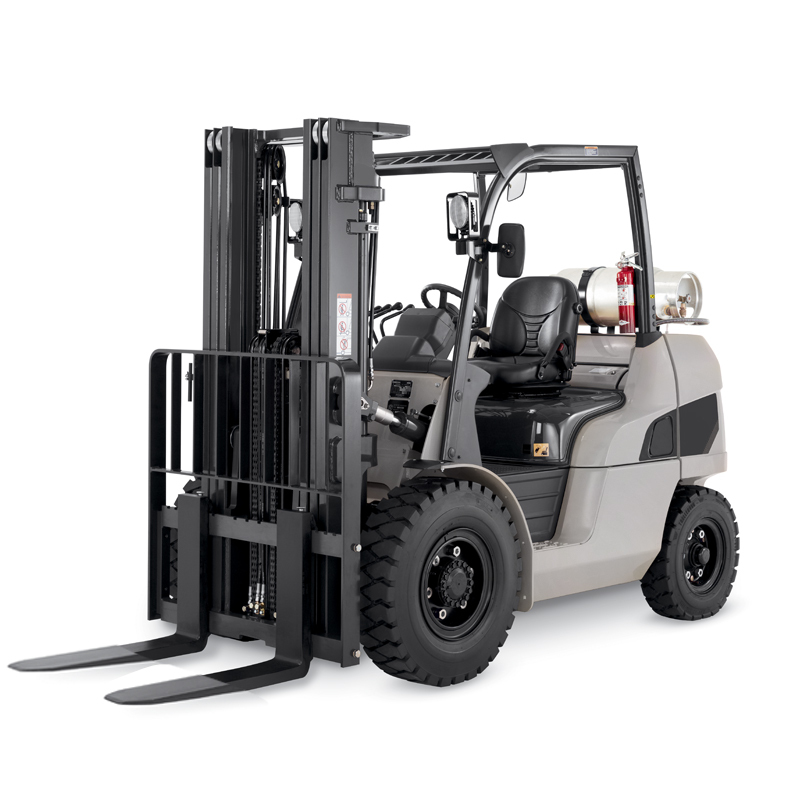 Used Equipment Inventory | Tri-Lift NJ Inc.
Tri-Lift NJ offers a wide selection of used material handling equipment from a variety of manufacturers. Our experienced sales professionals are here to assist you in determining the right piece of used equipment to suit your specific needs. Electrics are great for indoors, and can cut fuel costs as well as repair costs. Narrow aisle applications requiring precise handling, look to Reach trucks and Order Pickers. Pallet trucks include Walkie Riders, Electric Pallet Jacks, and Walkie Stackers. 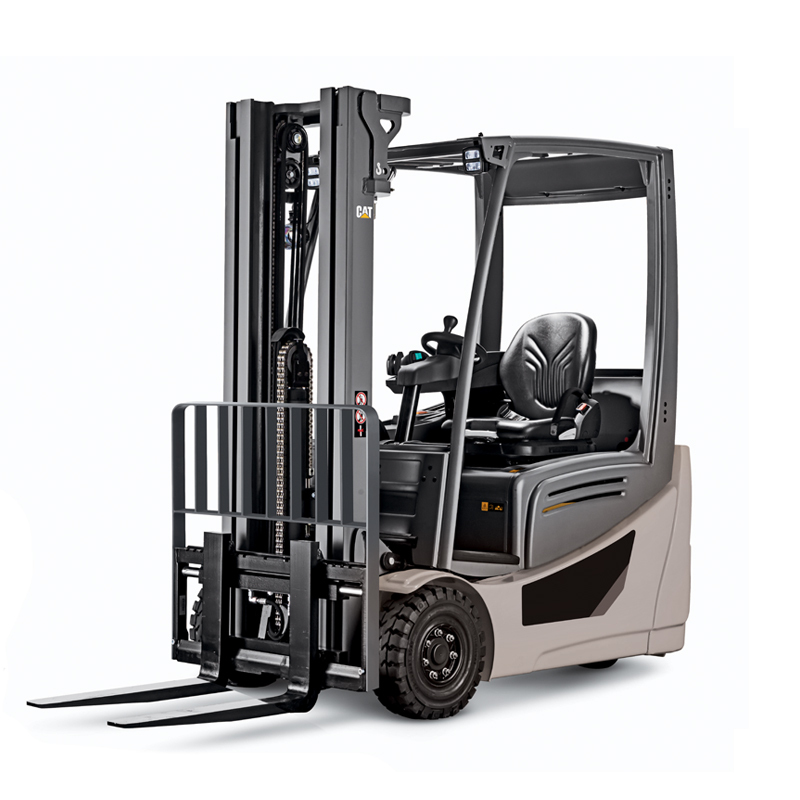 Warehouse forklifts are very common, suited for use on smooth concrete floors. Outdoor forklifts can handle heavy loads. Suited for operation on broken ground or gravel. 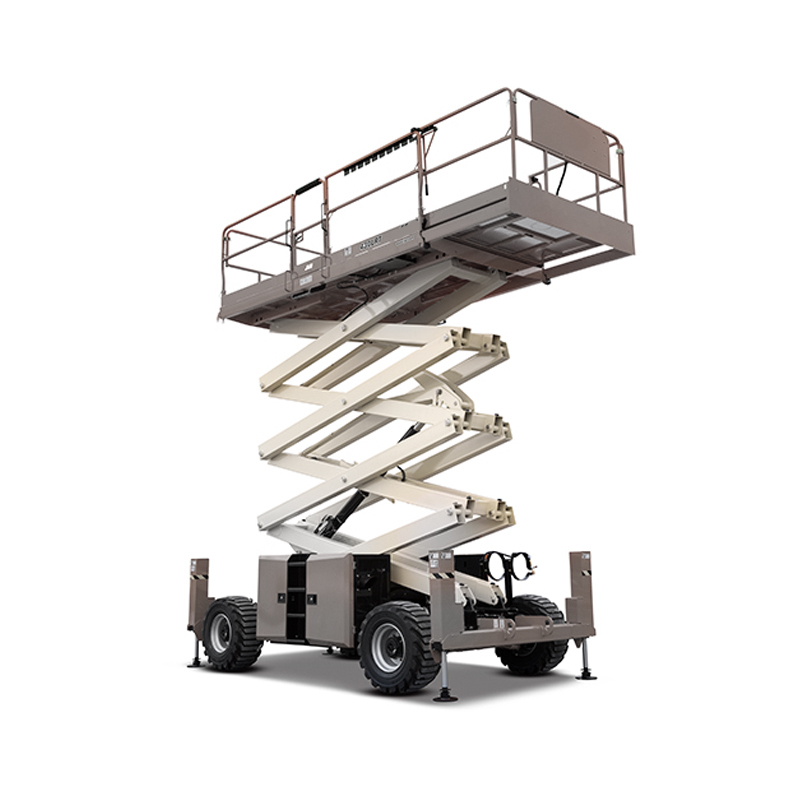 Scissor Lifts or Boom Lifts provide personnel access to rooftops and structural areas. 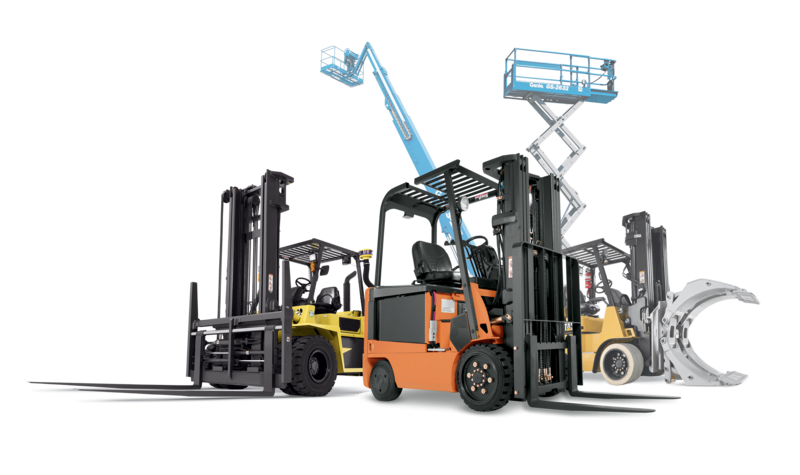 Tri-Lift NJ offers a wide selection of used material handling equipment from a variety of manufacturers. Our experienced sales professionals are here to assist you in determining the right piece of equipment to suit your specific needs. Great for indoors, and applications requiring no gas or diesel exhaust. Loads less than 6,000 lbs. Narrow aisle applications requiring precise handling, Reach Trucks and Order Pickers. 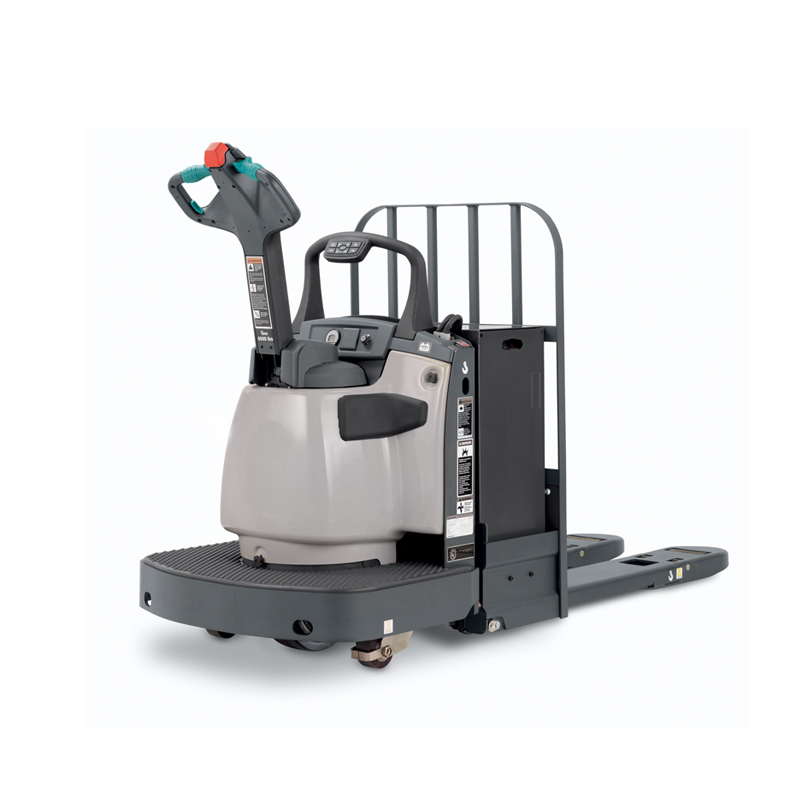 Pallet trucks include hand operated Walkie Riders, Electric Pallet Jacks, and Walkie Stackers. Outdoor forklift are capable of lifting very heavy loads, and can operate on broken ground or gravel. 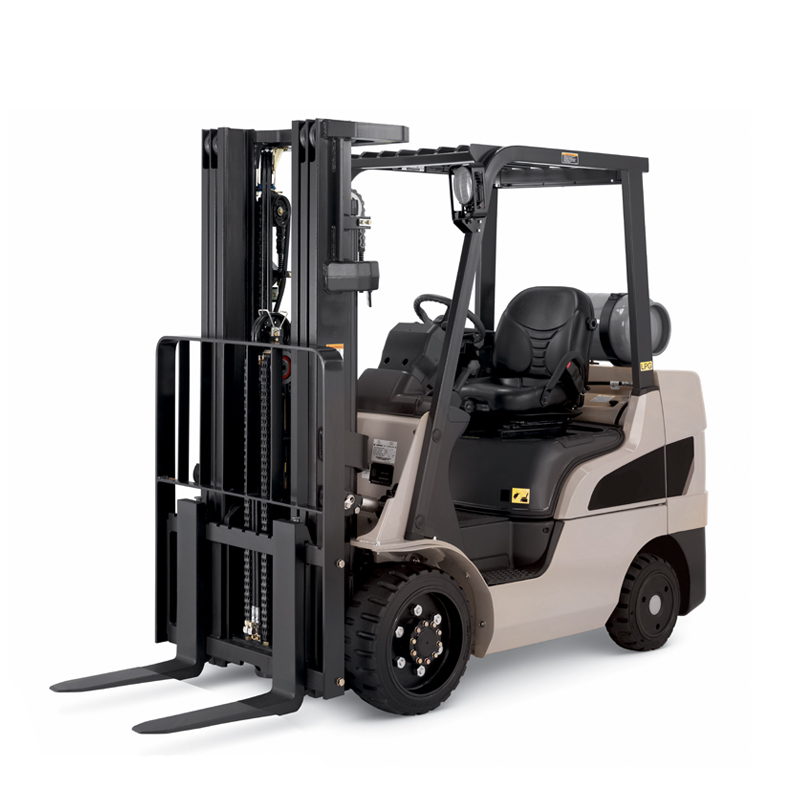 Warehouse forklifts are the most common rental truck. Suited for us on smooth concrete floors. Electrics are great for indoors, and up to 6,000 lb. loads. 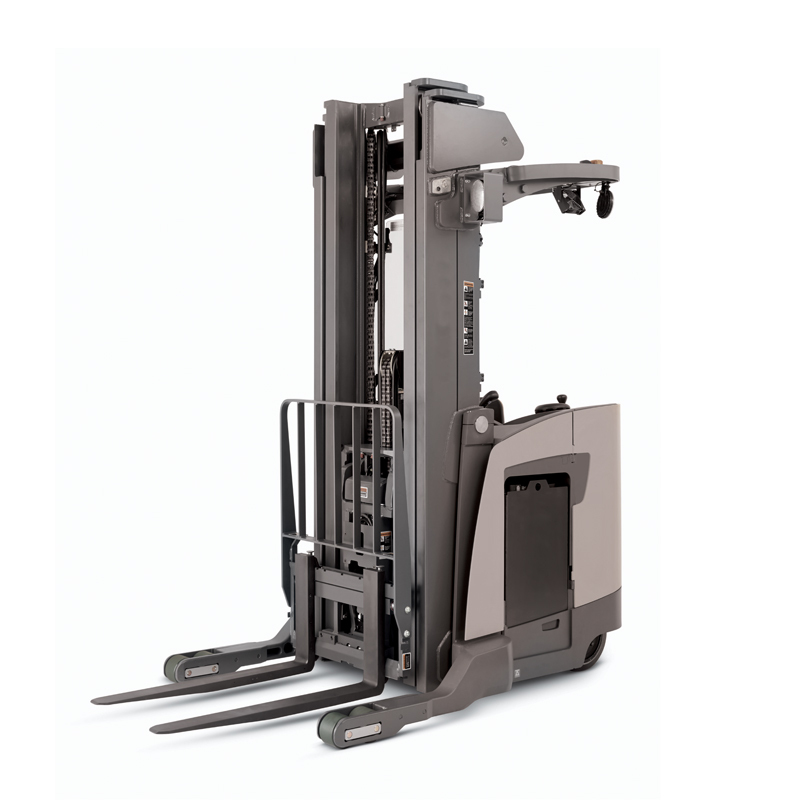 Narrow aisles require precise handling – Reach Trucks and Order Pickers are best. Outdoor forklifts can handle heavy loads, and operation on broken ground or gravel.